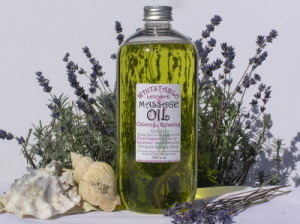 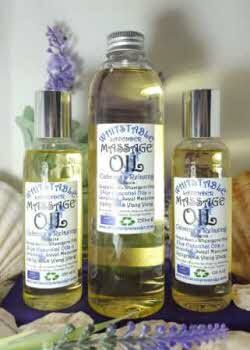 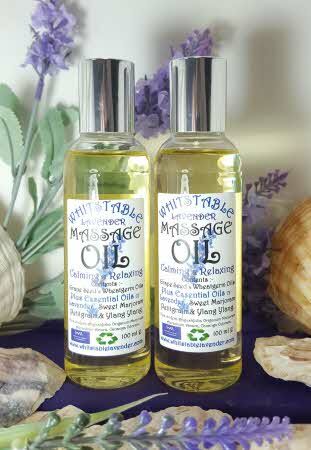 For that relaxing massage try our ready to use premixed Massage Oil. 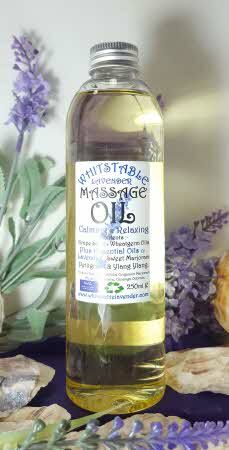 Blended with Lavender, Grape seed, Sweet Marjoram, Ylang-ylang, Petitgrain and Wheat Germ oils. Try it with Hot Stones for that relaxing massage.